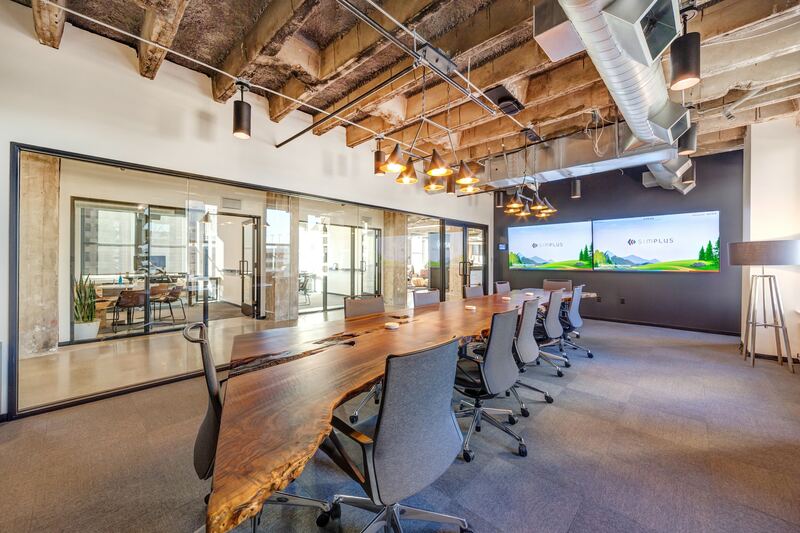 New office space is designed around a state-of-the-art Salesforce training lab, expanding workforce and workspace location for Simplus customers and other Salesforce partners. 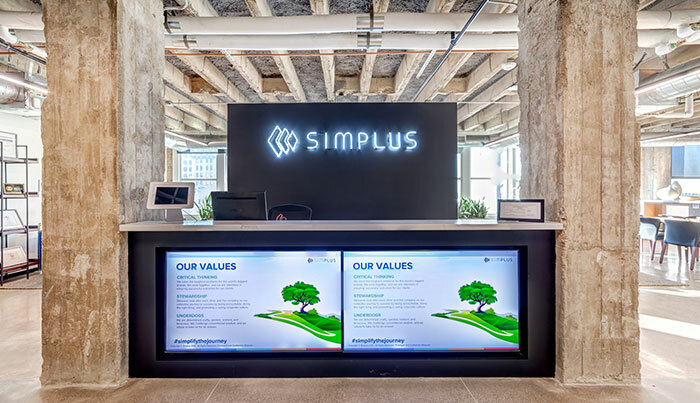 SALT LAKE CITY, UTAH—SEPTEMBER 18, 2018—Simplus, a leader in Salesforce Quote-to-Cash advisory, implementation and managed services, today announces the location of its new corporate headquarters in downtown Salt Lake City. 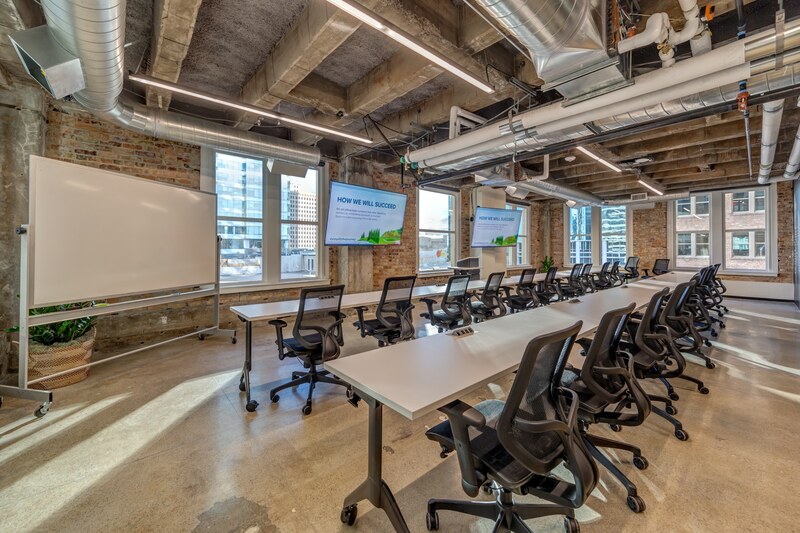 This move to a more centrally located site, set for Fall 2018, is designed for three primary purposes: to expand office space for the growing company, to create co-workspace for Simplus customers and Salesforce partners, and to host a dedicated, state-of-the-art Salesforce training lab. The Salesforce training lab will be a dedicated bootcamp for educating customers and employees new to the Salesforce ecosystem. “In the lab we will train, teach and create new Salesforce talent,” Westwood said. Upon completion, the address for Simplus will be 10 W. Broadway, Ste 510, Salt Lake City, Utah 84101. For more information, please contact 1-833-SIMPLUS or email [email protected]. Simplus is a Platinum Salesforce Partner and an industry leader in Quote-to-Cash implementations. We provide enterprise-wide digital transformation across the entire Salesforce ecosystem through advisory, implementation, change management, custom configuration and managed services. Guided by the mantra “making complex things simple,” we use leading cloud solutions to help companies achieve a strategic vision, improve performance and increase value to stakeholders. With more than 3,000 projects and a customer satisfaction rating in the top 1 percent of all Salesforce partners, Simplus helps companies improve, innovate and grow. For more information about Simplus, please visit www.simplus.com.